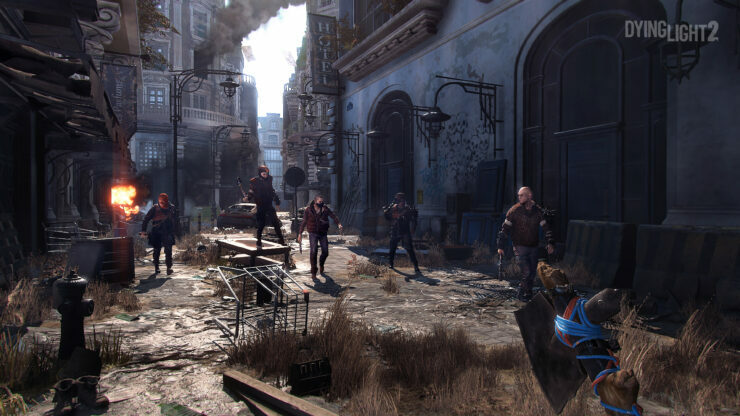 Dying Light 2 has been announced during Microsoft’s E3 2018 Xbox briefing, powered by the new generation in-house technology called C-ENGINE. It has been revealed that Chris Avellone, renown game designer and writer, is the game’s narrative designer as well as co-author of the ‘Modern Dark Ages’ setting. Choices and consequences will also play a major part in the game, as a result. 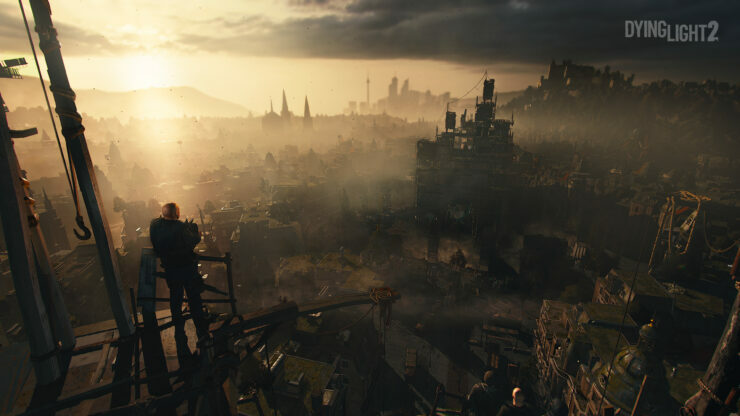 The bold sequel to the open-world phenomenon, Dying Light 2 brings to life a unique post-apocalyptic vision of the Modern Dark Ages – a brutal, bleak and unforgiving reality where you are as likely to perish at the hand of a human as you are by the infected. 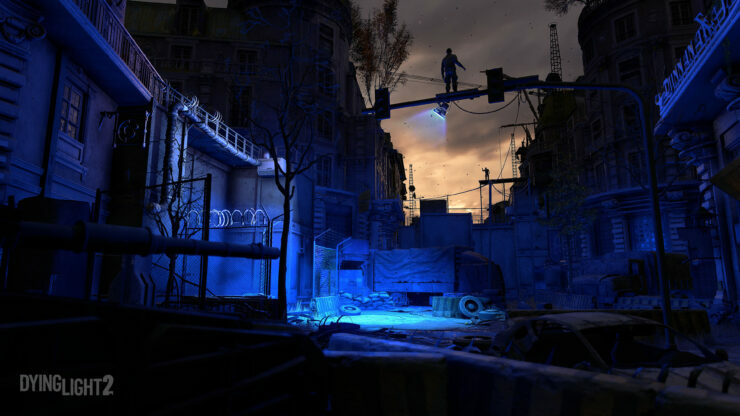 In this exhausted world, your quick thinking, exceptional parkour abilities and brutal combat skills are the only things that let you dive into darkness and emerge alive. Make morally grey decisions and witness how they impact the world at multiple levels, shape the transformation of the City, and ultimately decide its fate. We are very close to our community, and we’ve clearly heard their requests for the new game. 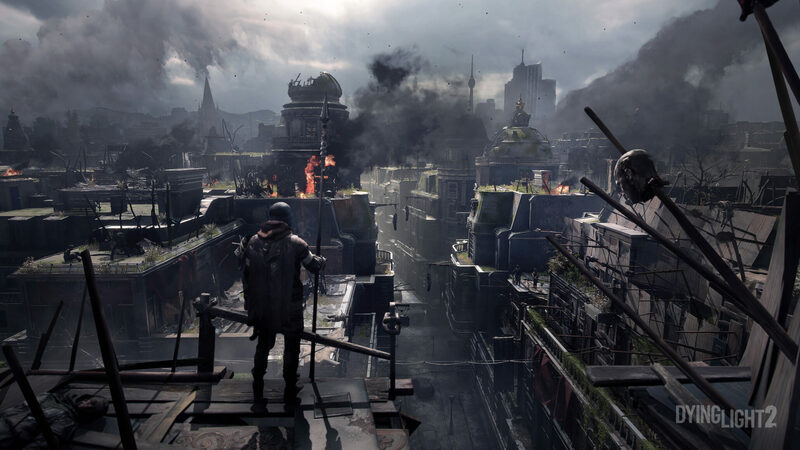 I know we kept them waiting, so I’m more than excited to finally announce: Dying Light 2 is coming. 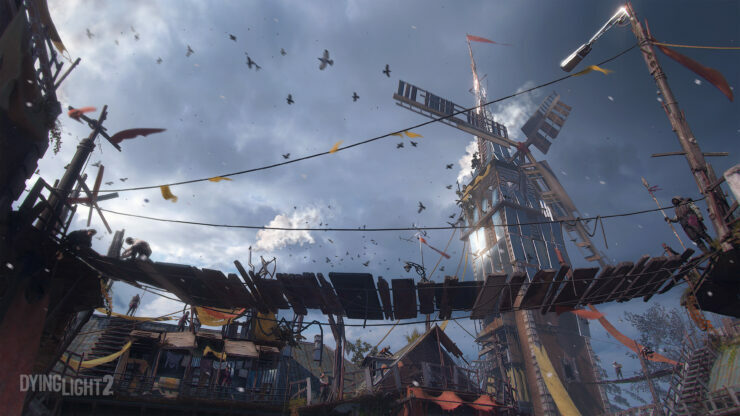 Dying Light 2 will be a truly bold sequel, combining the much loved Dying Light DNA with completely new ways to play. 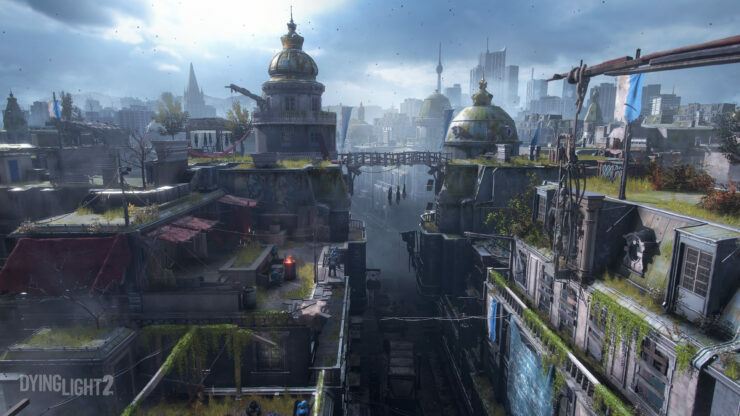 For the first time in the franchise, players will have the power to decide the fate of a decaying metropolis with their own choices and actions. 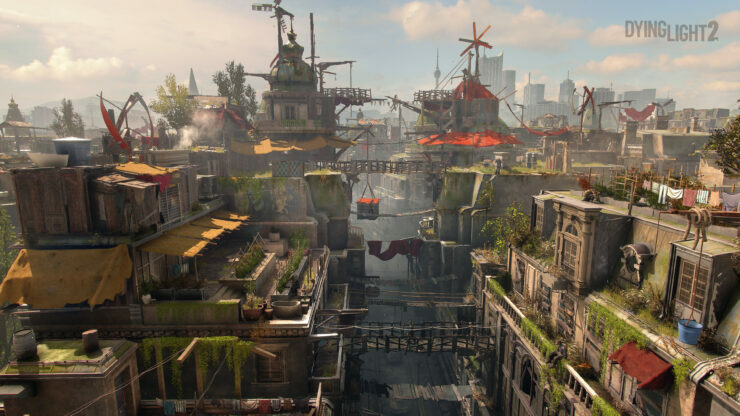 Across the story, the melee combat, the parkour movement, and other aspects of the game, we’re giving players a completely new level of freedom. Check out the gameplay trailer and in-game screenshots below. The game is coming to PC, PlayStation 4 and Xbox One, but there’s no concrete date just yet.